Fall is just around the corner! Woohoo! 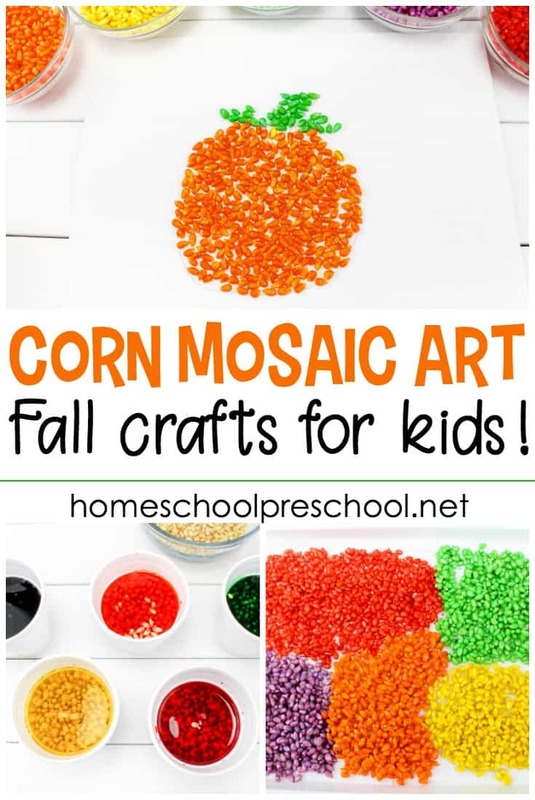 You have to check out these amazing fall crafts for preschool aged kids. Which one will you try first? I don’t know about where you live, but I loved our high of 70 today! Fall has officially arrived, and I am so excited. My daughter said “It feels amazing outside” at least ten times today. 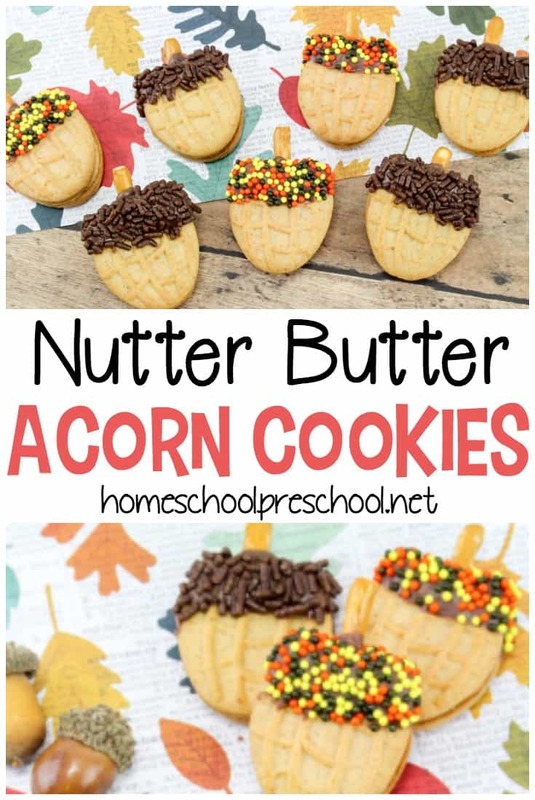 How to Make Acorn Cookies – If your little ones love helping you in the kitchen, they’ll want to help you make these yummy acorn cookies. They’ll make a yummy autumn afternoon snack. Pinecone Critters – On your next nature walk, have your little one gather pinecones. Then, use them to make these cute pinecone critters. Paper Roll Scarecrow Craft – Kids will have fun turning old paper rolls into silly scarecrows. They can use the scarecrows to tell stories or decorate a windowsill. Autumn Scented Salt Dough – Playdough and salt dough are great tools for developing motor skills. This time of year is the best time of year to make autumn scented dough with your little ones. Little Owl’s Night Activities – I love book-based activities. This snack and craft based on Little Owl’s Night will be so much fun for your preschooler. Paper Plate Scarecrow – Scarecrows are so silly! And, your preschoolers will have so much fun making this paper plate scarecrow. Fall Sun Catcher – This is a unique twist on a fall sun catcher. It’ll look great hanging in your window all season long. 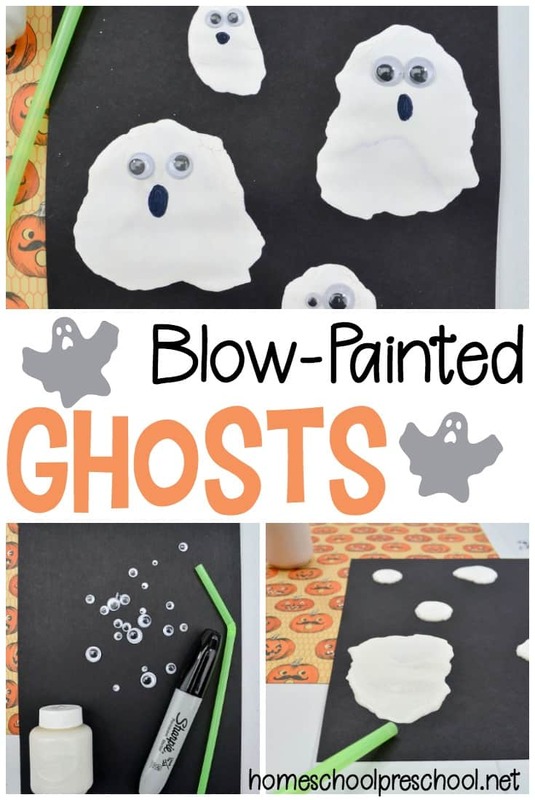 Fall Handprint and Footprint Crafts – I always loved handprint and footprint crafts when my kids were little. I love these autumn crafts. They’re so unique. Fall Mobile – Here’s another craft your kids will enjoy after collecting nature on your next walk. 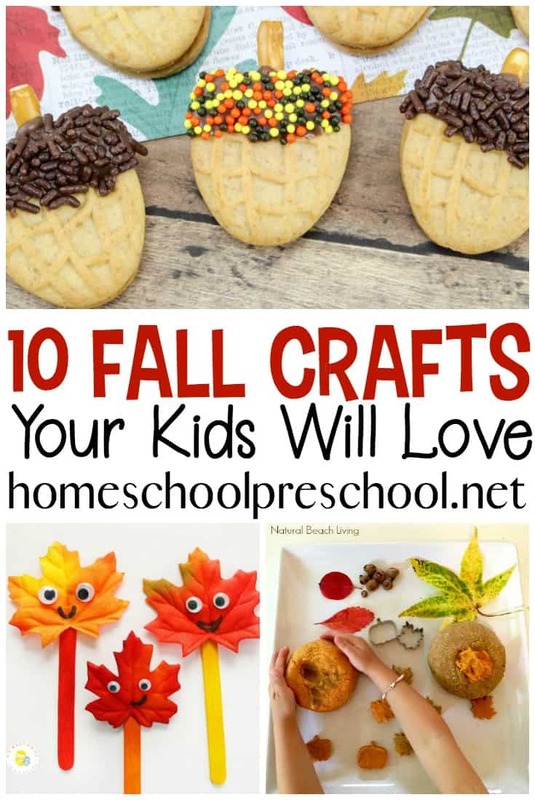 Fall Leaf Family – This “Leaf Family” craft is an easy preschool craft that will have your kids excited about the fall season! 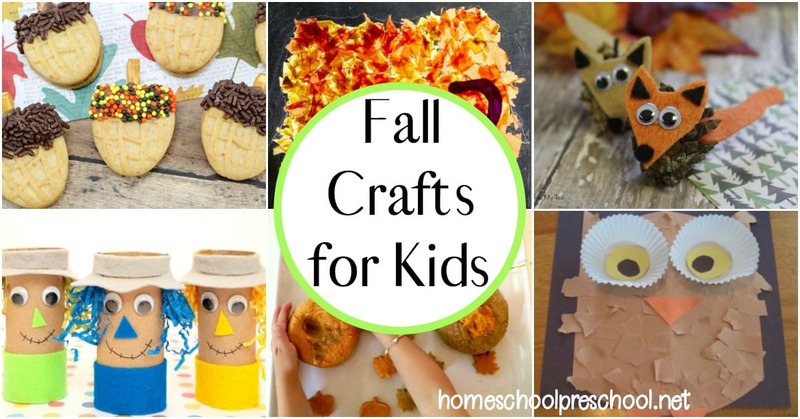 Which of these fall crafts for preschool aged kids will you try first?